Intralingual real time respeakers and velotypists. 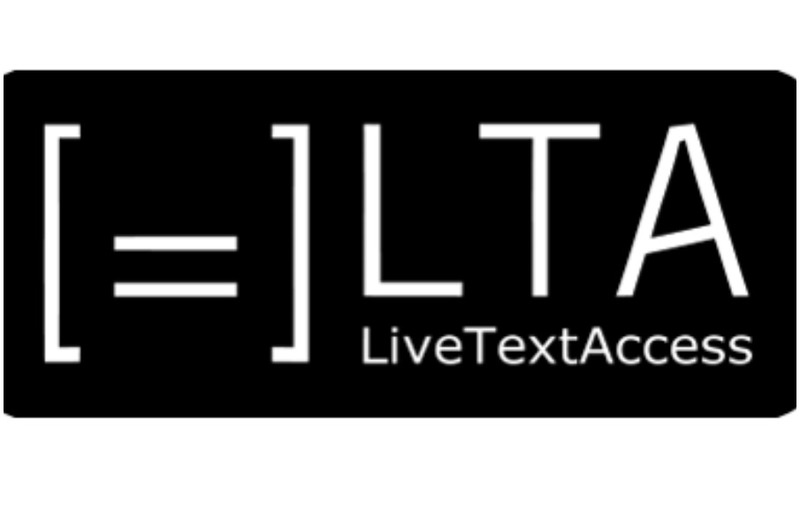 FRED Film Radio is Media Partner of the European Project LiveText Access (LTA), led by Rocío Bernabé (University of Applied Languages, Munich) where SUB-TI Access is one of the partners. The project is co-funded by the European Union for the period 2018-2021. Real-time subtitles enable live access to audiovisual content and in situations where support for communication is required. The need for real-time subtitles has risen since the adoption of the Convention on the Rights of Persons with Disabilities by the European Accessibility Act and the Audiovisual Media Service Directive. They urge service providers to ensure access to people with a visual or hearing disability. At present, live subtitlers lack specific training, and the profession has no clear or recognised status. LTA will harmonise the professional profile of real-time subtitlers across Europe and create open source training materials. Trained LTA respeakers and velotypists will acquire specialised knowledge in high demand contexts such as: cultural events, parliamentary assemblies, broadcasts, workplace and education. The training will also prepare for three different working settings: face-to-face, online and by relay. The LTA consortium is a strong transnational and multisectoral cooperation that addresses social inclusion through innovation that focuses on user needs. The partners are: SDI Munich (Germany), Universitat Autònoma de Barcelona (Spain), Scuola superiore per mediatori linguistici of Pisa, ECQA (Austria), Velotype (Netherlands), SUB-TI Access (Italy), ZDF Digital (Germany) and the European Federation of Hard of Hearing People (Netherlands).